Atom Araullo Transferring To GMA? 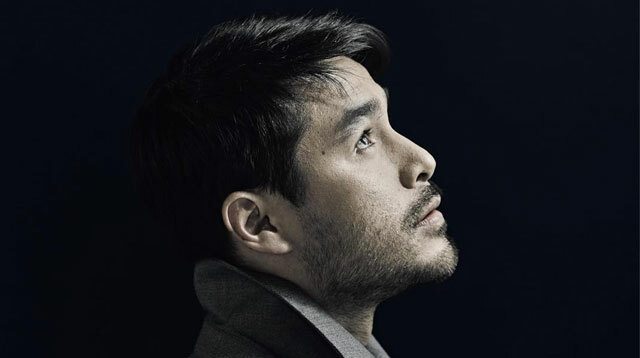 Is Atom Araullo Going To Be A Kapuso? GMA Network posted a teaser video on Facebook, and we're ALMOST sure it's him! On September 15, broadcast journalist Atom Araullo posted on his Instagram account that he's officially leaving ABS-CBN after over a decade. He wrote, "Although I am taking a new path, I have nothing but respect and gratitude for the company that helped me become the journalist I am today." But here's the thing: Could Atom actually be a Kapuso now? On September 20, at around 4:00 p.m., GMA Network posted a teaser video of someone who looked VERY similar to Atom driving to the network's headquarters. The clip ended with: "The big reveal bukas!" with the 24 Oras logo signifying that the news will probably be aired on the show on September 21. It's important to note that on September 16, someone allergedly spotted Atom in the GMA lobby. An Inquirer report stated: "According to a recent Instagram post by a certain Mark Anthony uploaded by celebrity gossip blogger @fashionpulis, Araullo was seen in the GMA lobby. The post was captioned, "Mga Kapuso look who is at the GMA lobby." Guess we'll find out tomorrow! Stay tuned for updates!